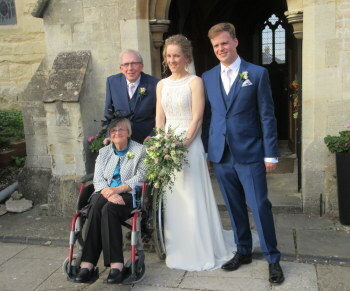 Wedding Compliment to John Beck and Ruth Hodgkinson who were married on Saturday 20th October at St Andrew's church, Headington. Ruth and John's wedding at St Andrew's, Headington John was a ringer at the tower for nearly ten years in the early 2000s. First submitted Sunday, 21 October 2018 at 13:49:36 by Hugh Deam. 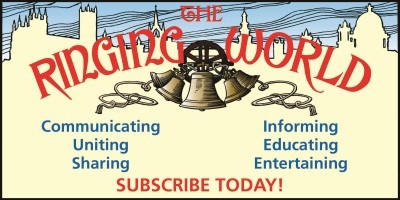 Sent for publication in The Ringing World on Sunday, 21 October 2018 at 13:52:47, and printed in one of issues 5611, 5612 or 5613.